Those of you who know me know that I love water polo. I’ve been on a team for several years. We won the tournament this year. One of the aspects of water polo that makes it so interesting is that so much takes place, literally, beneath the surface, where people can’t see what’s going on. Some of those people who can’t see what’s going on happen to be referees. The rules say there should be no kicking of opponents under the water. But in truth, everyone is kicking. And not only are they kicking, but many use sneaky tactics to try to draw the opponent into a foul. I must admit that from time to time I do that too. Why is the word “Justice” repeated? One commentator suggests that not only should we pursue just goals, but we should use just and fair tactics to reach those goals. In other words, the Torah seems to be suggesting that we shouldn’t pretend that we are drowning in the water polo pool just to get the ref to penalize the opponent. And not only that, but in basketball, players shouldn’t flop to draw fouls. And in football, receivers shouldn’t fall down to draw pass interference penalties. The fact is that things, in life as well as in sports, are more complicated than the Torah seems to be saying. There’s a lot of gray area between what’s legal and what’s not. For instance, in baseball, you need to know the umpire’s strike zone, which may not be exactly the same as the rule book’s. In water polo, as well, different referees will call a game differently. So, in other words, I never try to do anything that is illegal in the pool – I just am aiming to find that right balance between what is legal and what is acceptable. In other words, what we can get away with… uh, I mean, what the judges will allow. Life is very complicated. The fact is that, on the roads, many people drive through yellow lights. I even know someone who speeds up. Some people even drive over the speed limit! Can you believe that!!!! It’s not technically legal, but is it really a crime? 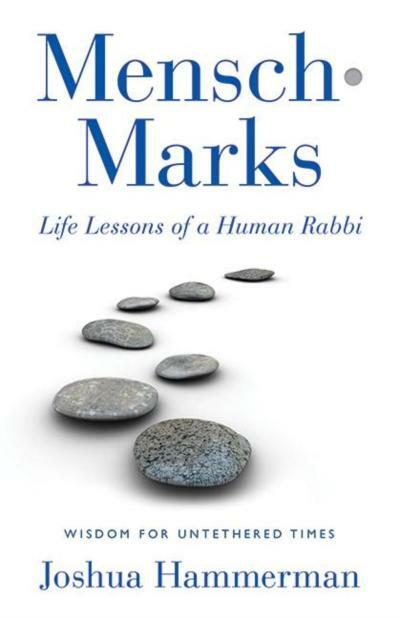 Part of growing up, and part of becoming a Bar Mitzvah, is gaining the wisdom and experience to know in real life just what the boundaries are between the letter of the law and the spirit of the law. Maybe the reason the word “justice,” “tzedek,” is repeated is that the first one is talking about the letter of the law and second is talking about the spirit. Meanwhile, a form of the word tzedek, justice, is tzedakkah, or charity. When we give charity, we are making the world a more just and fair place, especially for those who aren’t as fortunate. With that in mind, I’ve chosen to have the Special Olympics as my mitzvah project. My grandpa coaches it in weight lifting and swimming, and he asked me to help out one day. I’ve been doing it for a while, now, and plan to continue. I’ll also be making a donation to that worthy cause. If anybody would like to donate their time and volunteer to help out or donate some money, there will be a table in the lobby.